I hope that summer is going well for you and you have by now taken a cruise vacation, or have made plans to cruuise. As always, I am thankful for your subscription and sincerely hope that you are being helped. I believe that you will find the information in this issue quite helpful. If you are thinking of sailing with Carnival Cruise Line to the Caribbean, then it's helpful to know what this cruise line offers in itineraries and from which U.S. homeports. 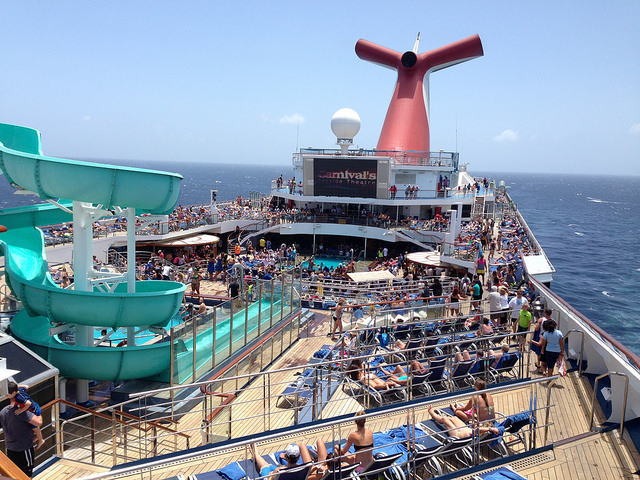 I encourage you to read more about Carnival Cruise Caribbean schedule by clicking here. If you have heard of Carnival's newest ship, Carnival Vista, then you'll be excited to know that another one is coming. Carnival Cruise Line has announced that it is building another Vista-like ship, which will bear some similar features and some new ones. The new ship, Carnival Horizon, will debut in 2018 but its itinerary and homeport are still unknown. The City of Houston has decided to give up on cruising, at least for now. The reality of no cruises sailing from Houston was quite pronounced when Norwegian Cruise Line did not announce any sailings for its 2016-17 schedule and Princess Cruises followed suit. Norwegian and Princess were the only cruise lines offering sailings from the Bayport Cruise Terminal. As an alternate, residents of Texas and neighboring areas may book cruises from Galveston. On this cruise, each guest is asked to bring a backpack with supplies for needy children at the Hague Primary School in Falmouth, Jamaica. Petes Travel Center will provide the backpacks and guests are asked to volunteer to add the supplies. The dates are February 20-25, 2017 - Presidents' Day week. It is a 5-day sailing aboard the beautiful Independence of the Seas out of Ft. Lauderdale to Haiti and Falmouth, Jamaica. 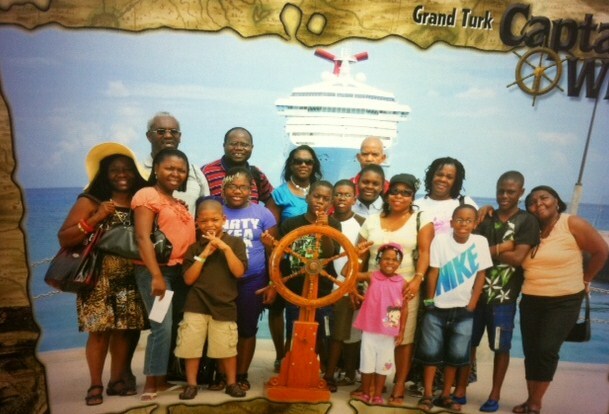 For more information on this group cruise and to reserve your cabin, click here. This tip is not good for your travel agent, but it is good for you. You may be able to save some money on your next cruise package, if you book it through your timeshare company. I know a couple that has taken a cruise this summer and they booked it through their company. They checked with me after consulting with the timeshare company and the price I received from the cruise line was more than what the couple got through their timeshare company. I do not quite understand how it works, but I know that it could save you money if you book a cruise package with your timeshare company. Before listing some cruise deals for November 2016, I must tell you that you may get lucky booking a last minute September cruise. 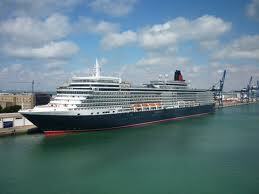 Click here for last minute September cruise offers! 1. Carnival Valor offers a 4-night cruise from Port Canaveral to the Bahamas on November 6th, starting under $400 per person (double occupancy). 2. Carnival Sunshine offers an 7-night cruise from Charleston, South Carolina on November 11th to the Eastern Caribbean, starting under $900 per person (double occupancy). 3. MSC Divina offers a 7-night cruise from Miami on November 12th to the Caribbean, starting under $450 per person (double occupancy). 4. Norwegian Epic offers an 7-night cruise from Port Canaveral on November 26th to the Caribbean, starting under $900 per person (double occupancy). 5. Regal Princess has a 7-night cruise from Ft. Lauderdale on November 27th to the Caribbean, starting under $800 per person (double occupancy). 6. Royal Caribbean's Anthem of the Seas offers a 10-night cruise from Cape Liberty on November 10th to the Caribbean, starting under $1,150 per person (double occupancy). The above offers are just a few of many November 2016 cruise sailings. 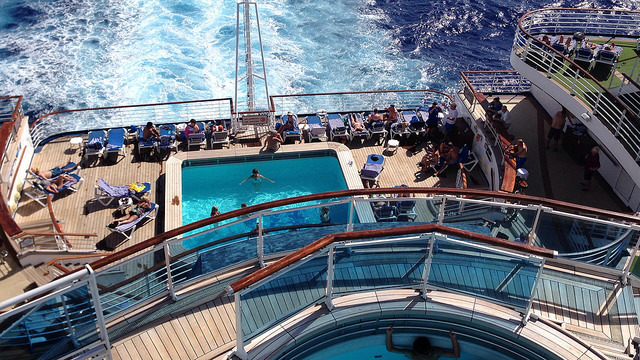 Want to explore some other cruises? Click here for other cruise deals. 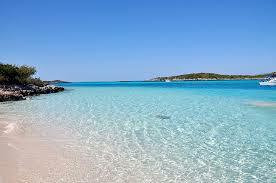 You may also check with your Travel Agent, the cruise line directly, or let me help you. Book directly at PetesTravel.com or send me a Cruise Quote Request. Please note that I appreciate your continued support of my monthly e-zine and hope that something written here will make your family's cruise vacation a little easier to plan and be more fun. See you next month, and remember to "Go have fun!"